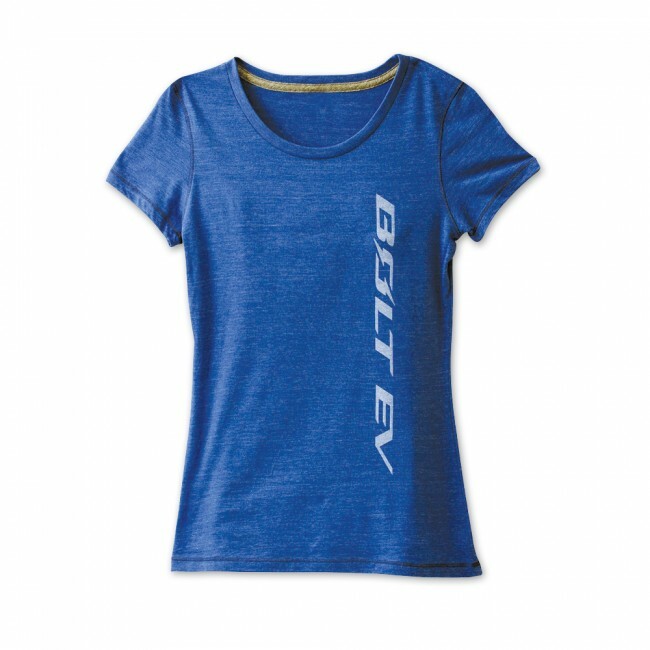 Ladies will love the comfort of this Bolt EV tee with its soft performance tri-blend fabric. Dry wicking and anti-microbial. 50% polyester, 37.5% combed and ring spun cotton, 12.5% rayon. Imported.